A home is likely the largest and most important investment that you will ever make and Jean-Pierre understands this major life decision perfectly and can help you through this important and unique process. He is a trustworthy, honest and respectful person that will lead you and support you in the journey of buying or selling your house. With 10 years of experience as a Realtor and 20 years of experience with customer service, Jean-Pierre developed a great skills for listening and identifying the needs of his clients. Jean-Pierre is a full-service agent affiliated with Remax. He chose Remax because it is the most widely recognized brand in the world with the most experienced and successful agents. Jean-Pierre has won multiple awards in the past, including the Remax Executive Club award and the Remax 100% Club award. Originally form Montreal, Jean-Pierre moved to British Columbia 22 years ago and has always lived in the Vancouver area, mostly in Kitsilano. Jean-Pierre is fluent in English and French. Outside of work, he enjoys traveling, running, golfing and skiing. As a family person, he loves spending time with his wife and two children and sharing good dinners with friends. He has a bachelor's degree in Special Education from Université de Sherbrooke and a certificate in Administration from Université du Québec à Montréal (UQAM). He has been actively involved in his children’s school both as the founder of a daycare and an after school daycare, and as an active member of the school PAC. 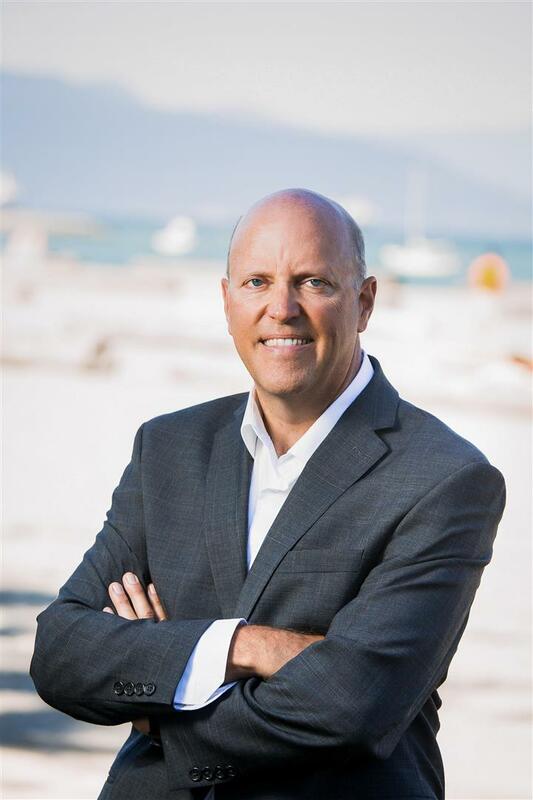 If you are looking for an enjoyable real estate experience in the Greater Vancouver with someone totally dedicated to his work, Jean-Pierre should be your first choice! Jean-Pierre offre également ses services en français à travers le Grand Vancouver. Pour vendre ou acheter n’hésitez, pas à le contacter.